New Sonic Adventure Music CD “Passion & Pride” announced! 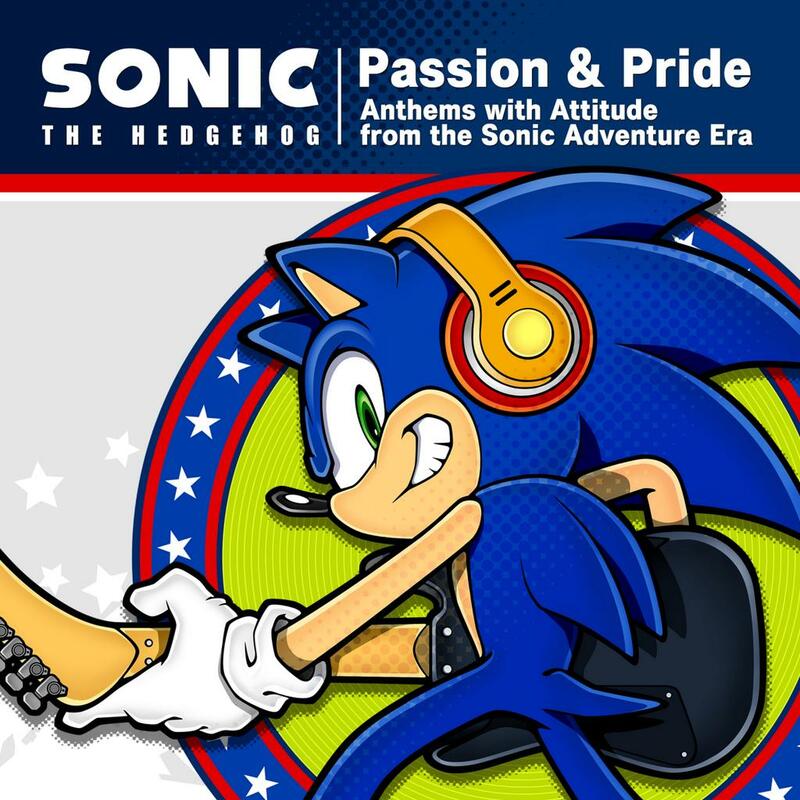 SEGA will release a new music CD called [Sonic The Hedgehog “Passion & Pride” : Anthems with Attitude from the Sonic Adventure Era] this September 10th. The release will feature remastered character songs from Sonic Adventure, the tracks for this CD were previously released on 1998 and 2001 for Sonic’s Birthday, however this new enhanced version will have an extra CD with instrumental tracks. The release will also feature a new Jun Senoue remixed track called “It Does not Matter -RMX 2.014k-” ans a sticker set illustrated by Yuuji Uekawa. Price for the physical edition will be ¥3,300 (around $32). Amazon and iTunes digital releases are expected globally. The Record publisher for this CD is SEGA’s own Wavemaster.